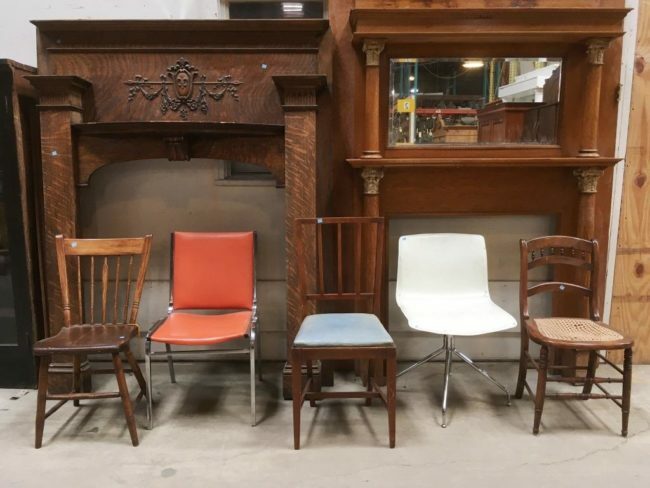 take 25% off chairs, tables, and architectural salvage. 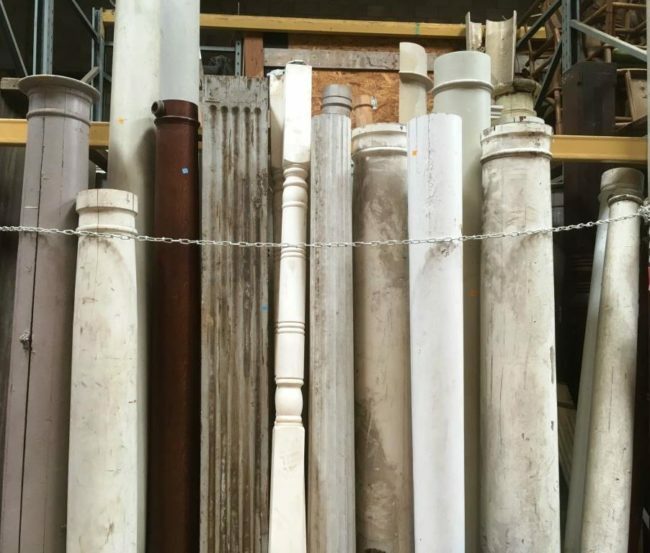 Look for the blue and orange-tagged chairs, tables, mantels, columns, vintage window sashes, wrought iron, balusters, table parts, and over-sized pocket and barn doors. Items with missing or damaged price tags will not be sold. Sale does NOT include lumber, flooring, masonry, lighting, other types of furniture; select specialty items, items listed online, or items from our consignment partners. May not be combined with other sales. 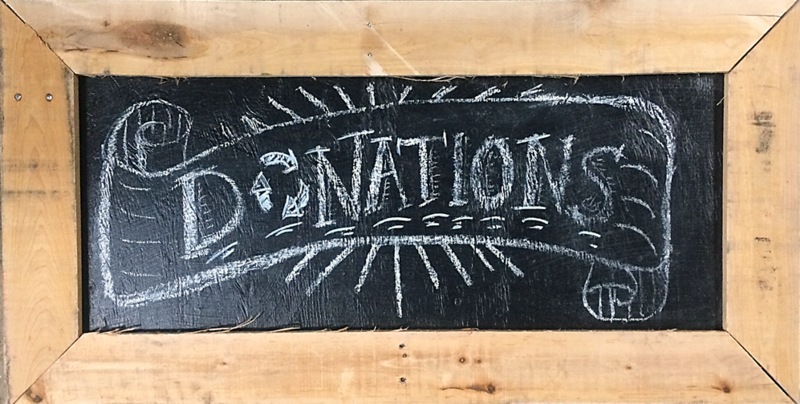 Make a Financial Donation to the ‘Lift!